The players are in. The schedule is out. Team USA has received the No. 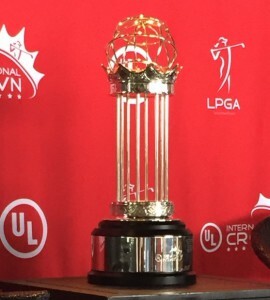 2 seed in the UL International Crown, an eight-nation, 32-player LPGA event that will be played July 21-24 at the Merit Club in Gurnee, Ill., north of Chicago. The four players on the U.S. team are Lexi Thompson, Stacy Lewis, Gerina Piller and Cristie Kerr. They will face No. 7 England on Thursday, No. 6 Thailand on Friday and No. 3 Japan on Saturday. Those four-ball matches will be followed by singles matches on Sunday. Five teams will advance to the singles matches. The Republic of Korea received the top seed in the tournament. No. 4 Australia, No. 5 Taiwan and No. 8 China also are in Korea’s bracket. Inbee Park will be joined on the Korean team by Sei Young Kim, In Gee Chun and Amy Yang. This will be the second International Crown. Spain won the inaugural championship in Maryland in 2014, and Sweden was runnerup. The event will be played in South Korea in 2018. 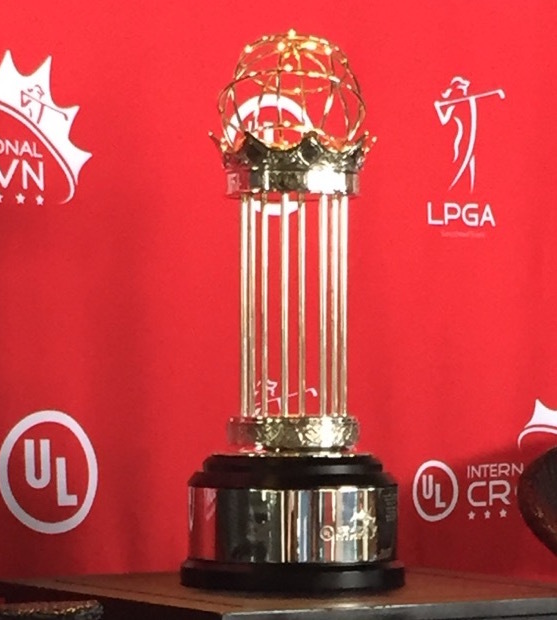 “This is an event that will have a global Olympic kind of feel,’’ LPGA communications chief Kraig Kann said. Tickets and information about volunteer opportunities can be found at the ULCrown.com website. Based on rankings, Korea, which will be represented by four of the world’s top eight players, will be the favorite. But the vagaries of match play and the possibility of a Ryder-Cup-like crowd make the outcome far less clear-cut, as the inaugural International Crown showed.